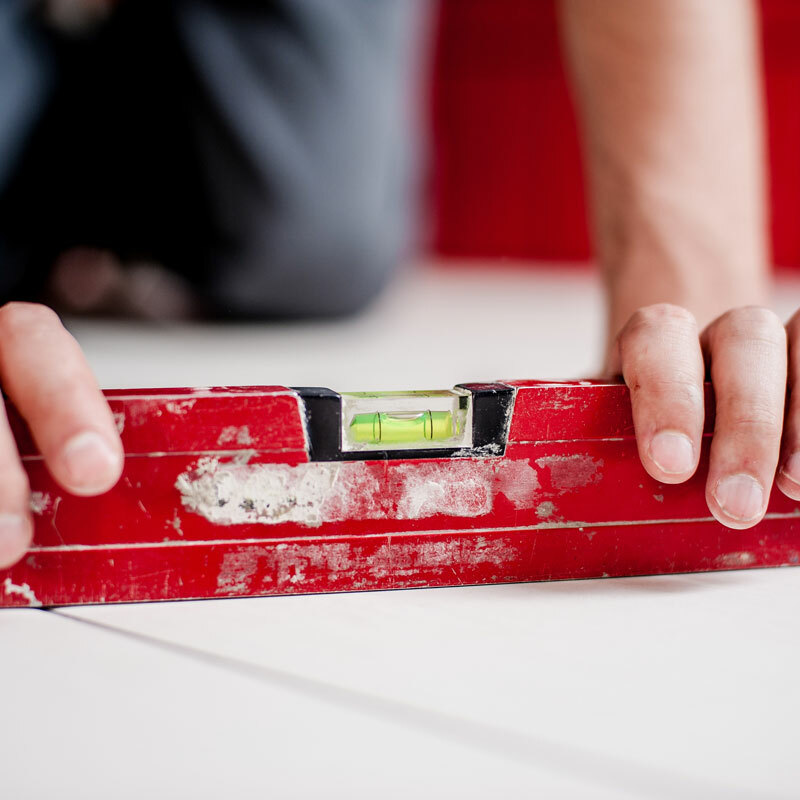 We specialise in Home Refurbishments, Garage Conversions and Bathroom / Kitchen Re-fits but we also take on smaller and larger projects both commercial and residential. If you need something on the following list then we can probably do it! architect facilities: drawings & plans.